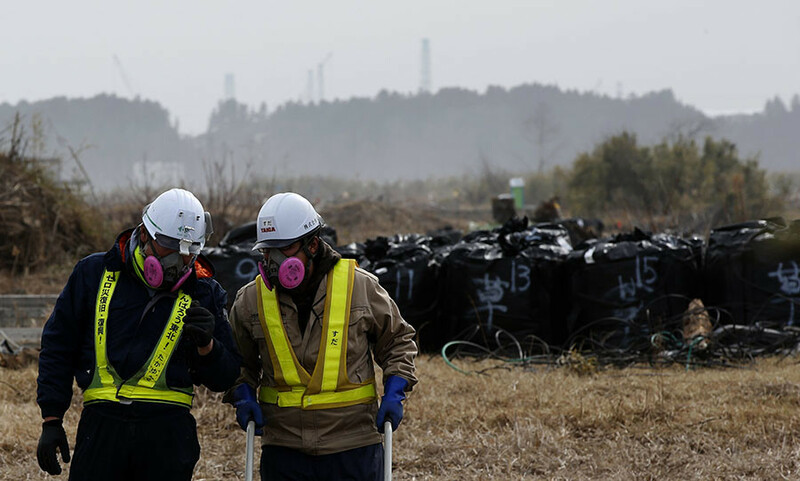 In the aftermath of Japan’s Fukushima nuclear power meltdown following the tsunami of March 11, 2011, the international community has totally failed in keeping the public properly informed and protected from the fallout. Scientists and environmental officials continue to express concern, even now, at the unusual events and wonder about the causes. 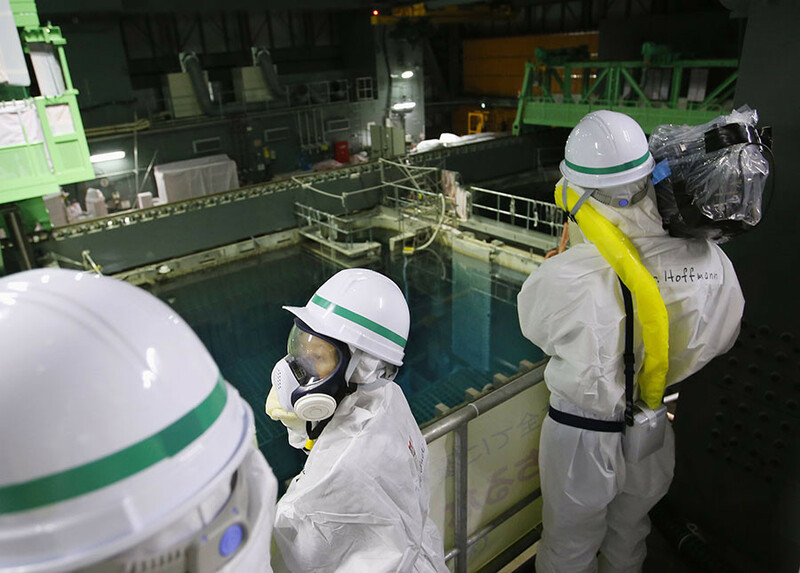 At the same time, the media present the facts, but fail to make any connection whatsoever to the ongoing state of affairs stemming from the tragic 2011 events at Fukushima. The warming ocean and the toxic algae bloom are offered as possible explanations for the die-offs. Warming oceans, it is explained, cause the fish to swim deeper than the birds can dive while the toxic algae bloom runs from California straight up to Alasak. Parish concludes that it has been a really “odd” year with multiple regional scale events. She says that there is not much that researchers can do except wait and watch. Behrens  published an open access 2012 model simulation of cesium 137 (137Cs) released into the Pacific Ocean as a result of the Fukushima incident and found that after the first two to three years, tracer elements descended to depths of more than 400 meters, reached the Hawaiian Islands after about two years, and North American territorial waters after about five to six years. Although in decreased rates of concentration from the initial injection, the entire northern Pacific basin becomes saturated with tracer fluids in this simulation. 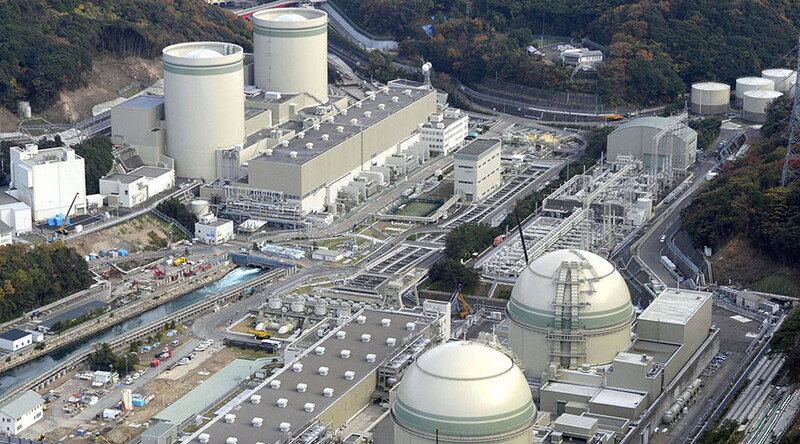 This study finds that the radioactivity remains at about twice pre-Fukushima levels until about Year Nine when radioactivity tapers to pre-Fukushima levels. This research specifically does not investigate the biological effects of increased radioactivity in the Pacific Ocean. In 2011, Lozano  investigated reports of man-made cesium atmospheric detection as far away as the Iberian Peninsula. Mangano and Sherman  take their 2015 investigation of Fukushima radiation exactly into a potentially politically uncomfortable, but essential space: biological effects. They look at “congenital anomalies” that occurred in the U.S. western states after the arrival of radioactive Fukushima Fallout. And they found that while in the rest of the U.S., birth defects decreased by almost four percentage points, on the U.S. West Coast, defects increased by thirteen percent. 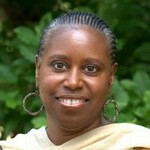 View Dr. Sherman’s interview by Russia Today’s Thom Hartman where she explains the research. With all of this as background, the media provide coverage of marine anomalies mentioning global warming, even El Nino and toxic algae, while the elephant in the room is Fukushima radiation. It is this silence that is deafening! It makes me wonder who are the beneficiaries of the nuclear power business? Why is the nuclear power lobby so strong when the dangers are clearly so evident? Instead, we are told: “It is fossil fuels that are destroying the planet. Nuclear power is clean and safe.” I’m also told that nuclear power is a sign of modernity; it is the future. But solar, geothermal, and wind are rarely given a mention by these same individuals. I’m also told that by posing these questions, I’m fearmongering. I do want to know why in the face of what appear to be Pacific Ocean die-offs, El Nino is mentioned and not the Fukushima-related elevated levels of radiation. As long as there is a palpable lack of transparency in the mainstream media’s ordinary coverage of extraordinary environmental events, that includes what one senses as a reticence to discuss the obvious, I predict that there will be a proliferation of citizen journalists and citizen scientists seizing upon each piece of new data trying to make sense out of a government-approved narrative that just doesn’t make sense—again. We should not rely on government officials to tell us the truth about the full extent of Fukushima's fallout: Incredibly, Obama advised the people of the U.S. not to take precautionary measures beyond “staying informed.” Canada immediately suspended measurements of radiation around Vancouver. The government of Japan has not been trustworthy from the very beginning about the extent of the tragedy.